Farewell Infiniti, we hardly knew you. When the announcement came, it was met with resignation. For those attuned to the mood music surrounding the embattled Japanese marque of late, and following a decade of under-achievement it has been difficult to feign surprise that Nissan’s upmarket nameplate is shortly to depart Western European markets, seemingly never to return. For everyone else however, it’s been more a case of ‘Infiniti who’? When I saw an example of this car while running at the weekend my camera was snug and safe at home. So, to paraphrase ourselves “due to the lack of original photos, stock images have been used“. It’s an Infiniti and one of ten examples of this model in Denmark. 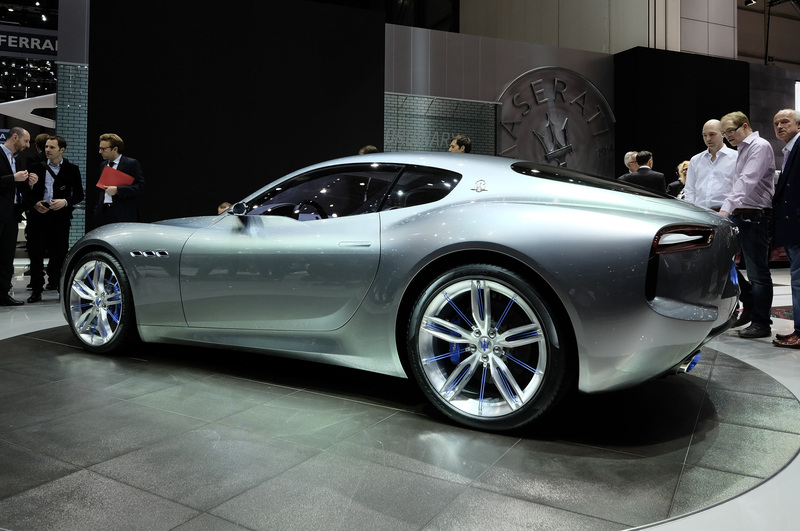 At this year’s Geneva show, Maserati announced the Alfieri concept; a preview for a new Grand Turismo, aimed at the sort of affluent customer who might otherwise choose a Porsche 911, Aston Martin or heaven help us – one of those vulgar new Mercedes-AMG things.